Geekbench proves to be a reliable source when it comes to upcoming devices and a recent entry shows off a new Motorola device. Code-named “Vision”, the phone was caught running Samsung’s Exynos 9610 chipset which would be a first for a Motorola device. Rumors point that the new device will, in fact, be the Motorola P40, the successor to last year’s P30. 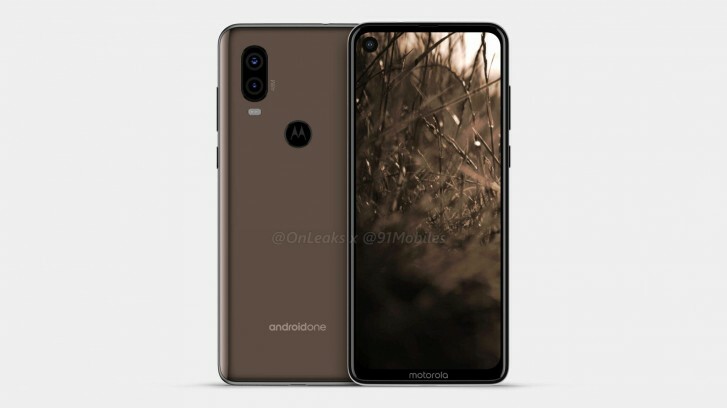 Previous P40 renders courtesy of OnLeaks reveal a 6.2" punch hole display with a Motorola logo in the chin. The rear panel will be made out of curved glass forming a glass sandwich around the metal chassis. Around the back, the phone features a dual camera setup with flash located in the top right corner. In terms of ports, you get a USB-C and a 3.5 mm jack. 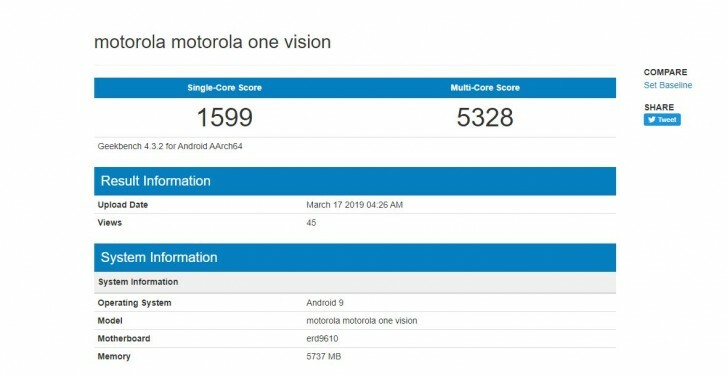 The Geekbench entry revealed the model as the Motorola One Vision, which suggests it will be part of the Android One family. It runs Android 9.0 Pie and has 6GB RAM. 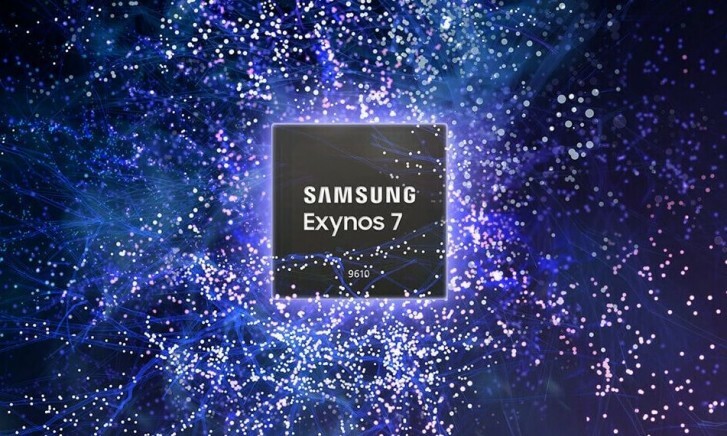 The 10nm Exynos 9610 SoC with its octa-core CPU is currently found on the Galaxy A50 so we can expect the Moto Vision to follow in the same category. It’s comparable to the Snapdragon 660 which can be found in devices like the Redmi Note 7. We’ll keep you posted when further details surface online. Android one phone with Exynos like WTF??? Lenovo you can do a lot more than using samsung crapchips. Snapdragon were always a lot better.